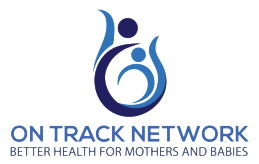 The Research Hub at the University of Auckland is here to help all clinical trial researchers across the country and specifically to support the activity of the ON TRACK Network. We have a range of data management services including web randomisation, database & CRF design, data entry & validation, and archiving. Check out the Hub Wiki based at the University of Auckland to access a wealth of information and resources.